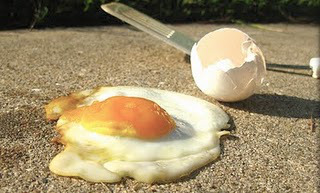 I’ve heard people say you could fry an egg in the heat when the temperature had reached only the low 30sC. Memories of my first school came to mind. It was summer when I first arrived. A drought had been raging for two years. The grass still remaining was brown, dead. Waterholes were dry. Animals sought any midday shelter. 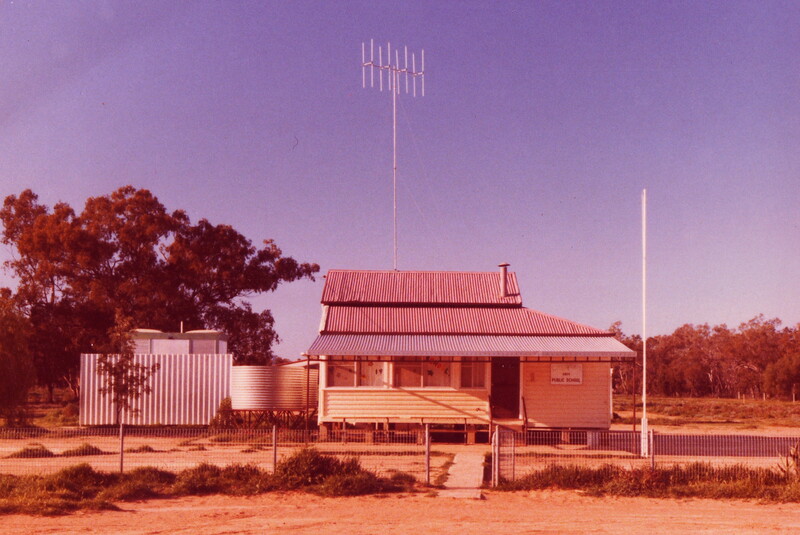 The daily temperature in the shade reached 47C. I tested the old saying. I’d left a frying pan in the sun, cracking an egg. The egg sizzled before starting to burn. No metaphor, it was hot enough to burn an egg. This is the graphic from the 100 Word Challenge for Grown Ups site.